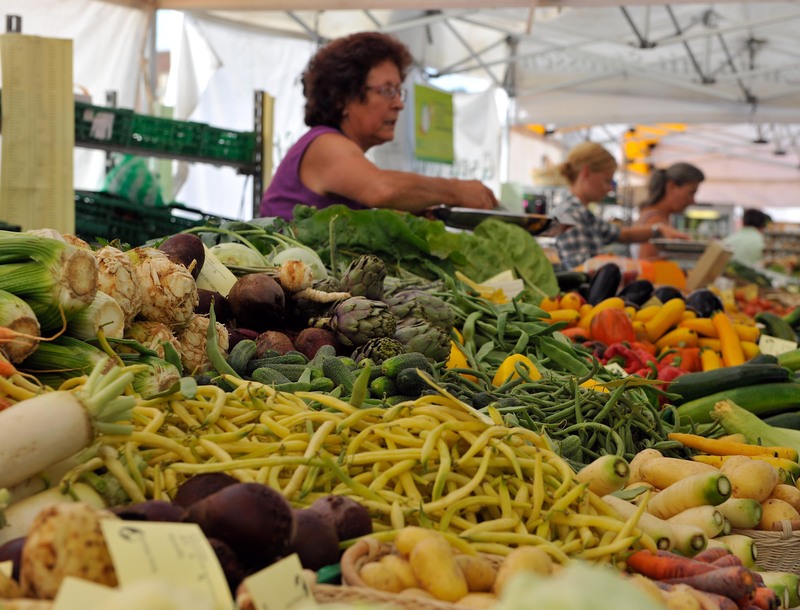 Organic vegetables sourced from heaven. The right treatment and maturation can turn already excellent Swiss cheeses into a gourmet’s dream. 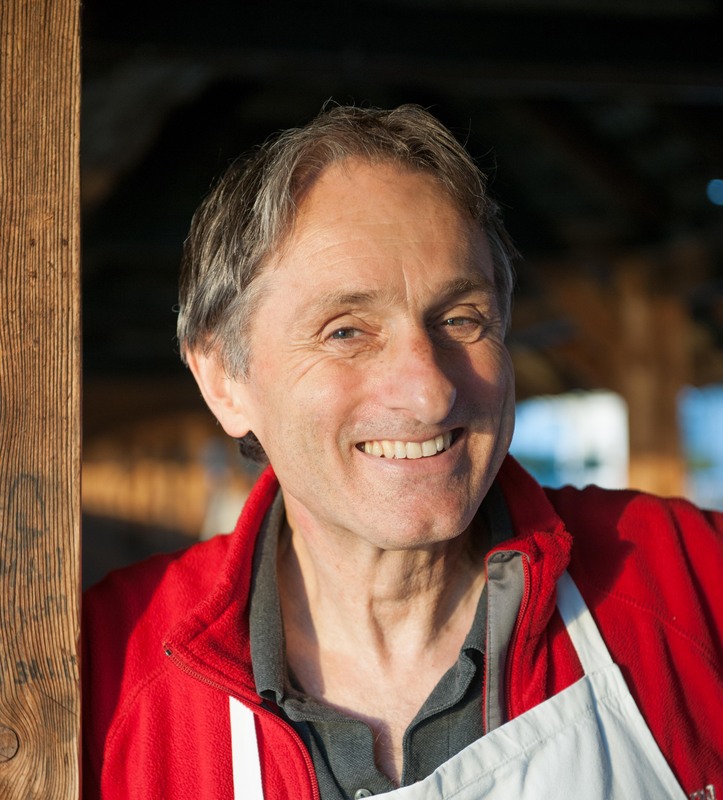 Master fromager Rolf Beeler represents the avant-garde of a new generation of Swiss cheese experts. March through December he shares his rich knowledge about cheese at the Saturday market right next to the Chapel Bridge where he also sells his delicious creations. And if you visit us at Zürichstrasse 49 on a Saturday, you’ll find his Sbrinz, matured for four years, on our table. 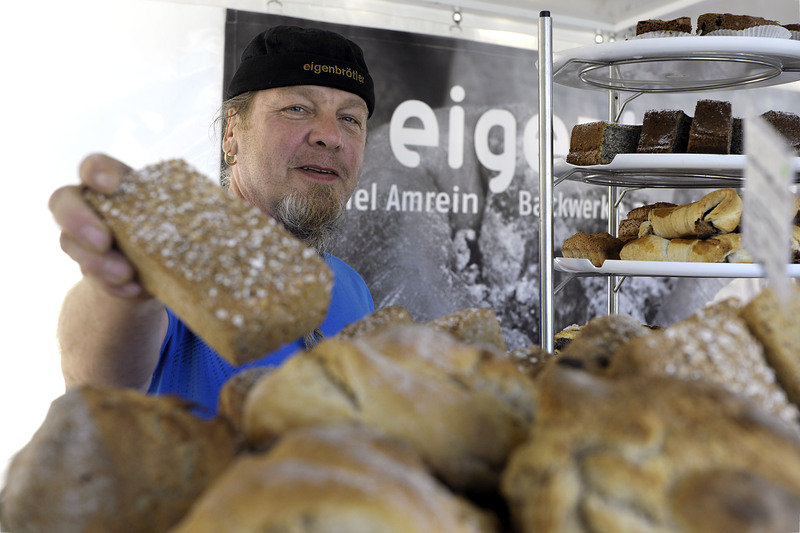 Not every baker still kneads their own dough – Dani Amrein does. And the difference comes through in the taste of his huge selection of fresh, organic breads. If you’d like to try them – or simply try the best croissants in town – you can do so every Tuesday and Saturday at the market. 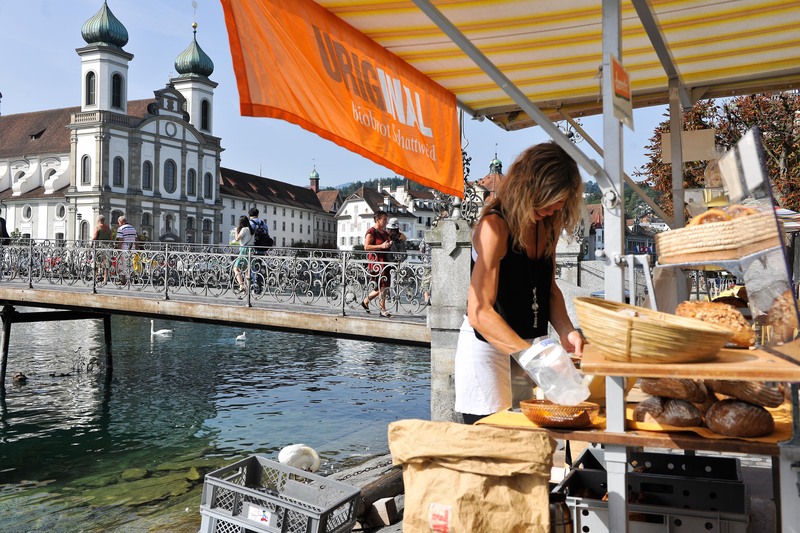 Why not stock up for a picnic on the Rigi, one of Lucerne’s most enjoyable mountains?